Hassell did not name Yelp as a defendant. After she was sued, Bird posted an update to her review that said Hassell had sued her and “tried to threaten, bully, intimidate me into removing the review!” However, Bird did not show up to defend herself from the suit. As a result, Hassell obtained a default judgment totaling nearly $558,000 that ordered both Bird and Yelp to remove the defamatory reviews. Yelp filed a motion to vacate the order. Both the trial court and Court of Appeal denied Yelp’s motion. 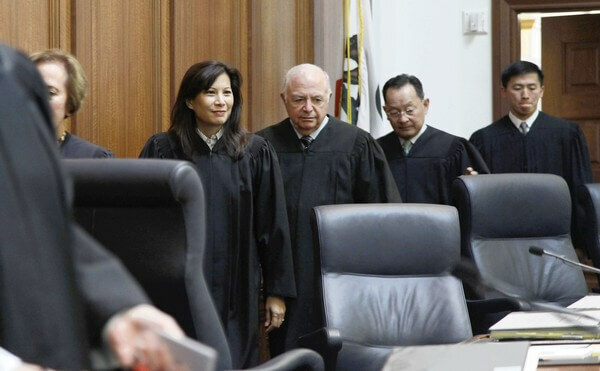 But the California Supreme Court reversed and said the trial judge’s order had violated Section 230 of the Communications Decency Act (CDA), which protects publishers of online content from defamation liability. Yelp would have received immunity and been shielded from injunctive relief if it were named as a defendant in the case, according to the court. The opinion added that the court could force Bird to remove the review thorough contempt sanctions. What is the Communications Decency Act? 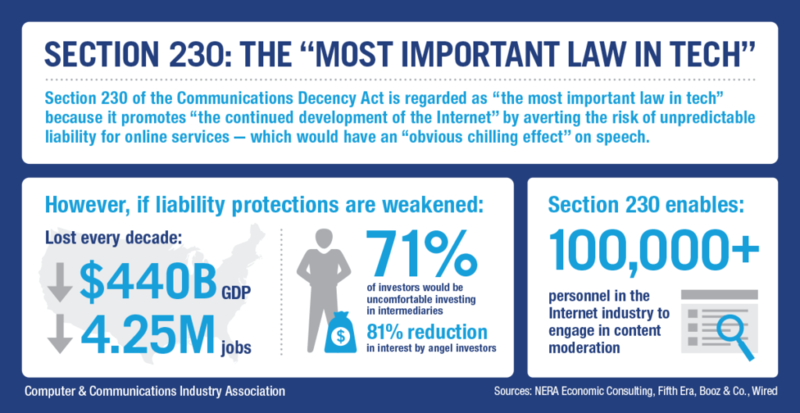 The Electronic Frontier Foundation calls Section 230 of the Communications Decency Act one of the most valuable tools for protecting freedom of expression and innovation on the Internet. Section 230 simply says that “No provider or user of an interactive computer service shall be treated as the publisher or speaker of any information provided by another information content provider” (47 U.S.C. § 230). In other words, online intermediaries that host or republish speech are protected against a range of laws that might otherwise be used to hold them legally responsible for what others say and do. The legal protections provided by CDA 230 do not exist in the vast majority of other countries, including Europe, Canada, or Japan. The CDA makes the U.S. a free speech safe haven for websites and online businesses. 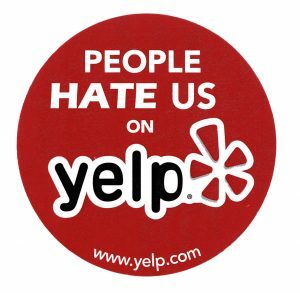 What do you think of businesses that threaten to sue or do sue their customers over negative Yelp reviews? Should online publishers always be exempt from defamation liability?